Majority of the medical colleges were established in the 50s & 60s by the state and the central government. But since 1980s many private colleges emerged all across India. The quality and the standard of the medical institutes are looked after by Medical Council of India. The body has presently recognized 273 Indian medical schools which has the total capacity to educate 31298 students. Students who have passed the 10+2 examination or any other equivalent examination with science background are entitled to apply for the admission into medical colleges in India. 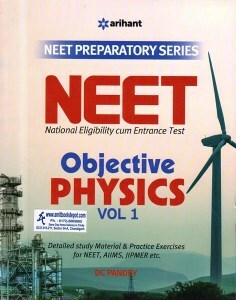 Candidates are selected on the basis of entrance tests, at state or national level. Candidates with relevant bachelor's degree can also go for medical postgraduate programs.